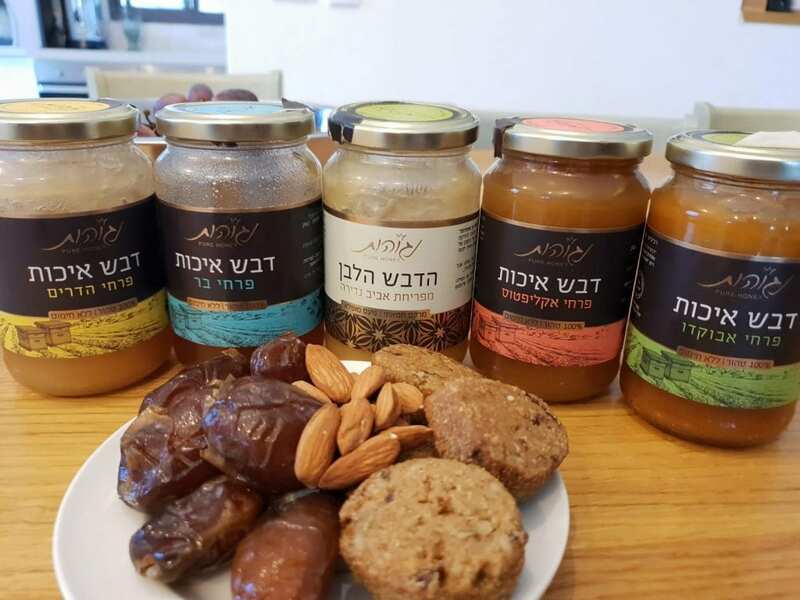 From the Hills of Hebron to the Honey Dish: Meet Negohot Honey - Breaking Israel News | Latest News. Biblical Perspective. Nestled atop the Biblical Hebron hills (Judea) just a few kilometers west of the city of Hebron is Negohot, a Jewish community of just more than 300 people. Baruch Foychtvanger, a resident of Negohot, prepares dinner for his five children, offering his guests tea with honey – a common measure of hospitality in Israeli households. However, the honey offered at the Foychtvanger household is anything but commonplace. Baruch and his wife, Shimrit, are the founders of Negohot honey, a boutique honey company that is 100 percent natural, without added sugars or applications of heat that could decrease the quality of honey in production. Unlike mass-produced honey companies, Negohot honey is produced through a meticulous process, geared toward perfection in nutrition, flavor and quality. Baruch Foychtvanger’s father, an agriculturist, worked as a bee farmer, making honey in the Negev region of Israel before moving to the Jewish Quarter of the Old City of Jerusalem. Foychtvanger settled down with Shimrit in Gush Katif, a bloc of 17 Israeli settlements in the southern Gaza strip. In 2005, they were forcibly removed from their homes as a part of Israel’s unilateral disengagement from the Gaza Strip. From there, the Foychtvangers moved to Negohot with two other families evacuated from Gush Katif and began making honey. The Negohot community was founded in 1982 as a Nahal military outpost, as hilltops are often essential for control of the entire surrounding region. Up until the Six Day War, Negohot (and the other communities of Judea and Samaria) was under Jordanian rule and therefore not accessible to Jews, despite it being a Biblical community and strategic outpost. A few years before the Foychtvangers arrival, the Negohot community became infamous for a Rosh Hashanah terrorist attack in which an Islamic Jihadist killed two residents – including a seven month-old baby girl – while the family was eating their holiday meal. 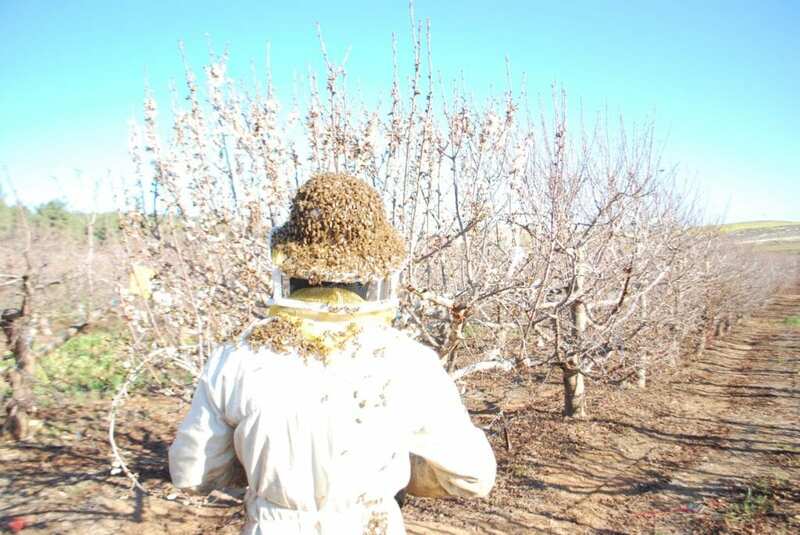 Two years ago, 70 of the Foychtvanger hives (around 10 percent) were stolen by neighboring Palestinians. “It was most difficult morally, as honey production is very hard labor, working for multiple seasons to develop the exact honey we want,” he said. But Negohot residents, likes the Foychtvangers turn these challenges into opportunities, starting small businesses and acting as a light shining through the darkness. And, the Foychtvangers note, the community is without a doubt a safe place to visit. In addition, Negohot is a good place to farm bees, although he has hives all around the country, cycling in activity depending on the season. He also makes honey beer – the only kosher one in the world – and grows grapes to make wine, selling the grapes to wineries in Jerusalem and nearby Kiryat Arba. The honey is sourced from bi-products of the nectar and pollen eaten by the bees – each flower creates a different flavor of honey, which the Foychtvangers separate to maintain different flavor profiles to each of their honey products, including avocado, eucalyptus, citrus and wildflower. There is only one road climbing from the coastal plain of Eglon to Hebron, and it is the road crossing Negohot. Thus we know that Joshua and the people of Israel passed through Negohot on their journey to settle the land of Israel, making it an important community both then and now. Foychtvanger likes the small-town feel of Negohot, which creates a close-knit community on the hills mentioned in the Bible. “It’s a special place to be – to walk in the footsteps of our forefathers from 3000 years ago,” he said. Although likely referring to date honey, Foychtvanger proudly referred to the Biblical description of Israel as “the Land of Milk and Honey,” and a prophecy by Isaiah that describes the days of the Messiah as again flowing with milk and honey (Isaiah 7:10-24) where the land used to be empty and dry. 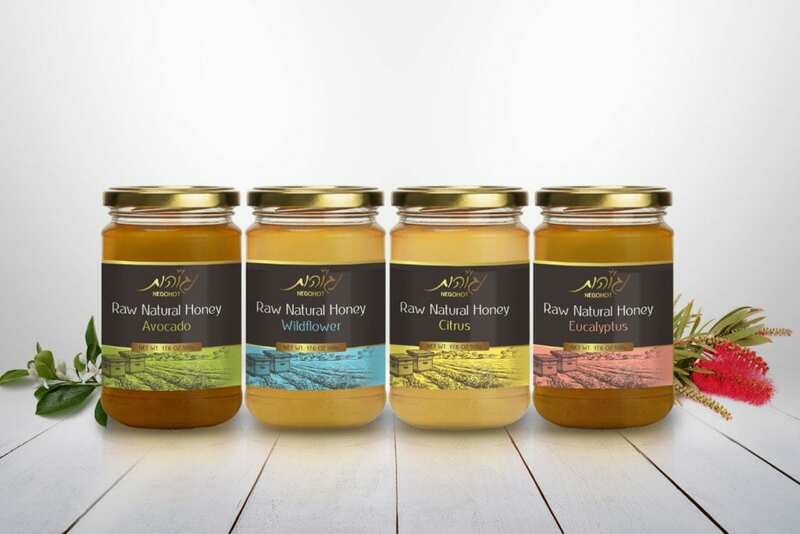 With Negohot’s contribution of 50,000 jars of honey per year, the business has become an important actor in fulfilling prophecy of a land flowing with milk and honey. Continuity, it seems, is a trend in Negohot, which has since Biblical times sat on the main road between the plains and the mountains, between the past and future, and between the generations of parents and their children. 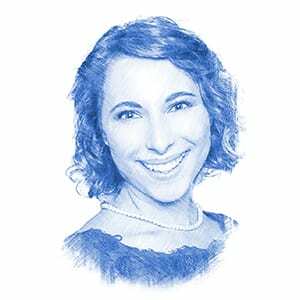 Written in collaboration with Blessed Buy Israel.